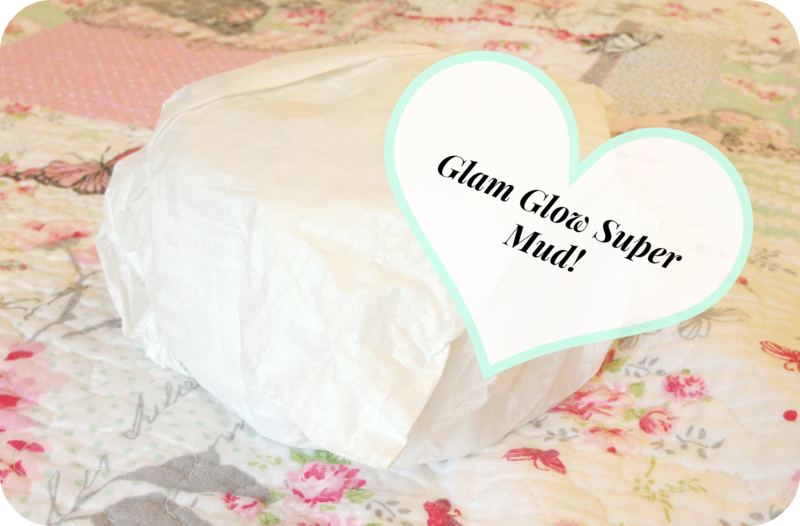 I have just started getting the YouBeauty Discovery boxes and in my first box I receive a little tester of the Glam Glow Supermud Clearing Treatment. I had heard really great stuff about it online before getting it and I couldn't believe how amazing it made my skin feel after the first time I used it! I suffer with really bad break outs around my chin and sometimes on my t-zone, I applied a small amount to my spots and even leaving it on for just 15 minutes, it reduced the redness of them and how angry they looked! I couldn't not get myself a pot of this! 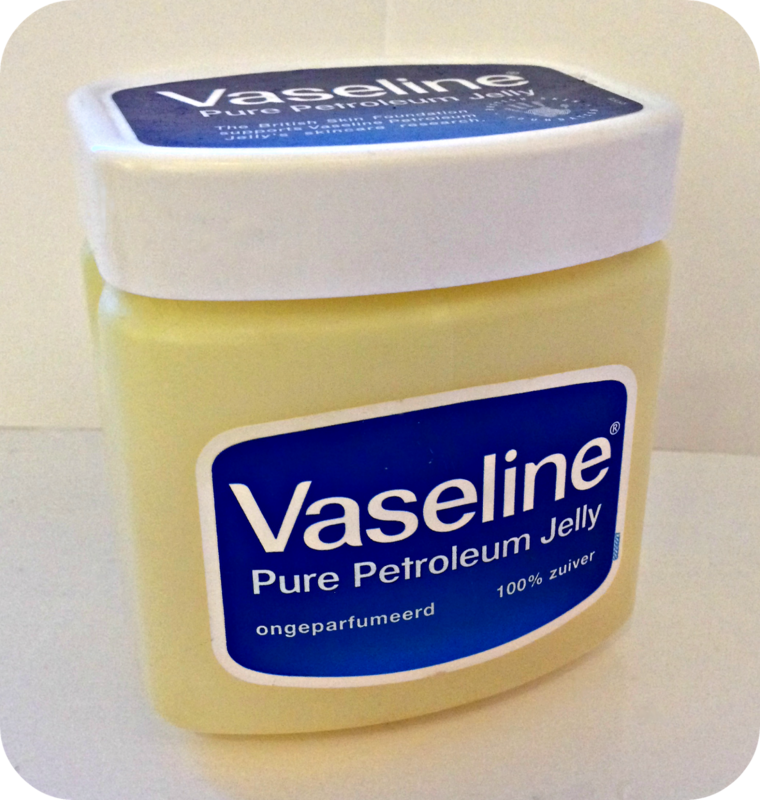 A pot costs between £35.00-45.00, Yes...for myself it is slightly on the pricier side of skin care but for me it really worked. I do sometimes feel really self conscious about my spots so something which works like this is high on my shopping list! When it arrived it was all wrapped up in tissue paper, as you can see it is packaged in a pretty white and silver box. You get 34g's of treatment mud which is either 17 full face treatments or 1000 spot-on treatments. 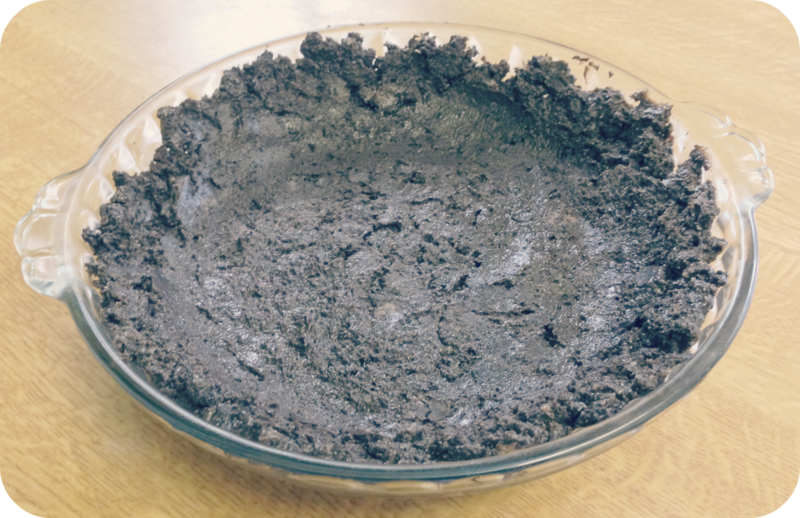 It is a thick dark grey looking mud hehe! Surprise surprise considering the name! You should apply it all over or to the areas of concern and leave for around 10-20 minutes until it is light grey. Once dry it can be removed with a damp face cloth. My skin felt so soft, and silky smooth and honestly looked brighter once I had completely removed it. I would highly recommend you try this out! 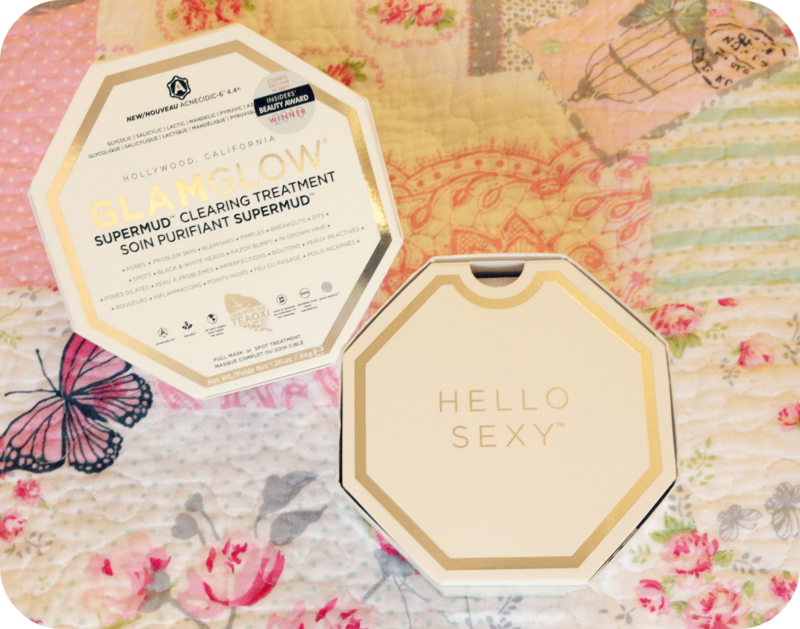 If you don't want to splash out on a pot without trying it, Glam Glow sell a Try Before You Buy set which give you a small tester of each of their products which costs around £13.00 which is a great idea! 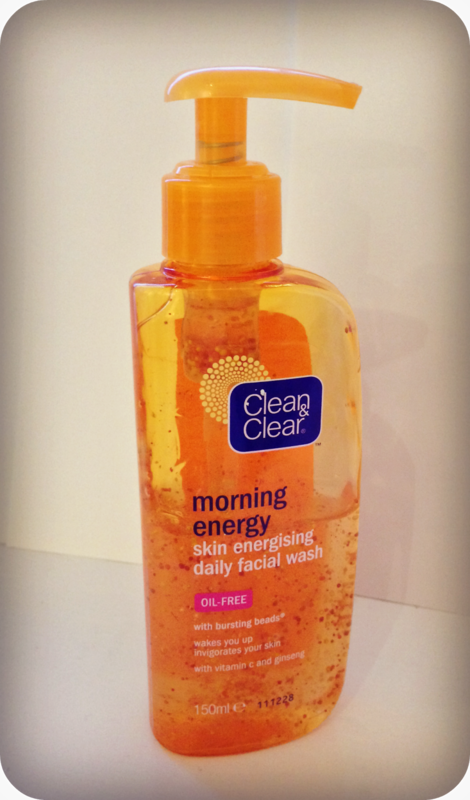 I love this product so much and I am definitely hooked so I will be a committed customer from now on! 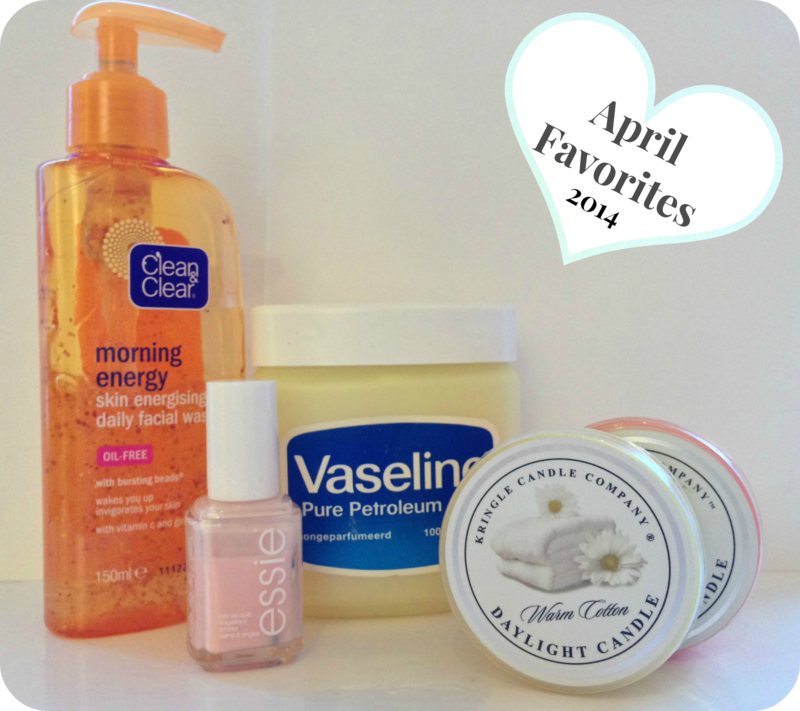 :) Check them out, Glam Glow! 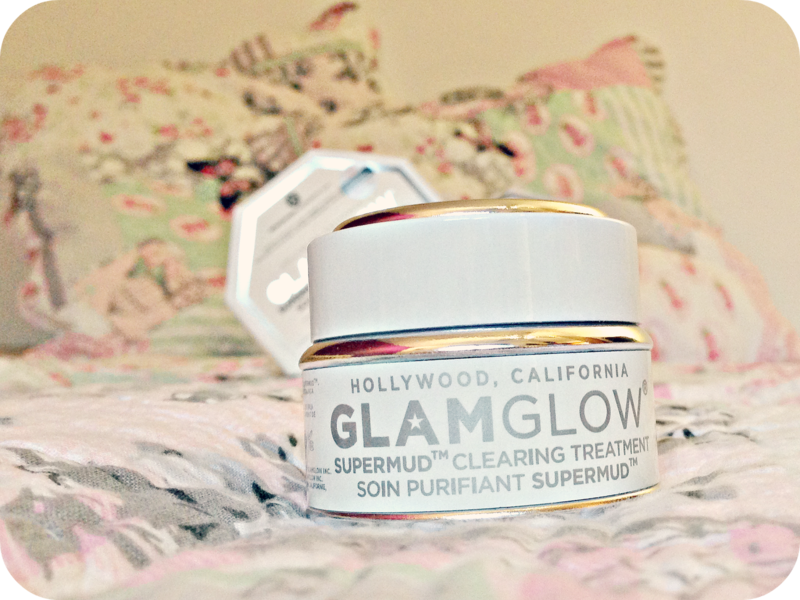 Have you tried Glam Glow SuperMud Clearing Treatment? 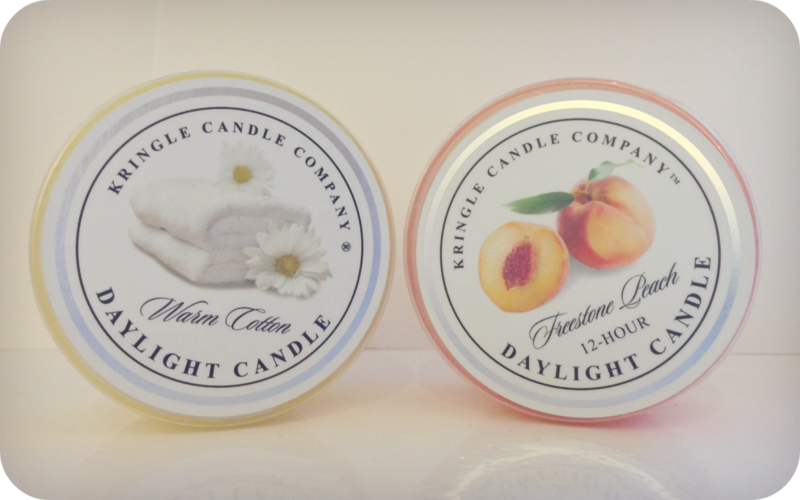 Or have you tried any of their other products? Let me know what you think about them! 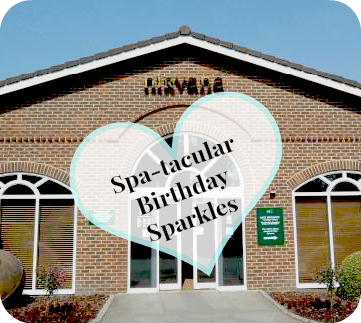 On Monday evening I took my younger cousin to Nirvana Spa in Wokingham for a birthday treat! We have always been very close, she is like the little sister I never had, so I wanted to spoil her. Three of us went, myself, my cousin Beth and my friend Sam. It was a really girly evening, and we all had such a great time. We all met up at mine before going and did a few girly home treatments, manicures, pedicures, and a few non-alcoholic cocktails! We headed for the Celestial Pool, which is a huge pool like a swimming pool but with lots of different jets all the way around it and even small benches to sit on in the water. We spend ages in here chatting and putting the world to right. They have recently had huge renovations and so much has changed, we discovered where the steam room was on the way out of there! It really does look and flow so much better since having the renovations done! Next we went in the Jacuzzi, which was actually really full but there was just enough room for our little butts! :) After spending well over half an hour gossiping and talking about everything on the planet, it was definitely time for dinner! 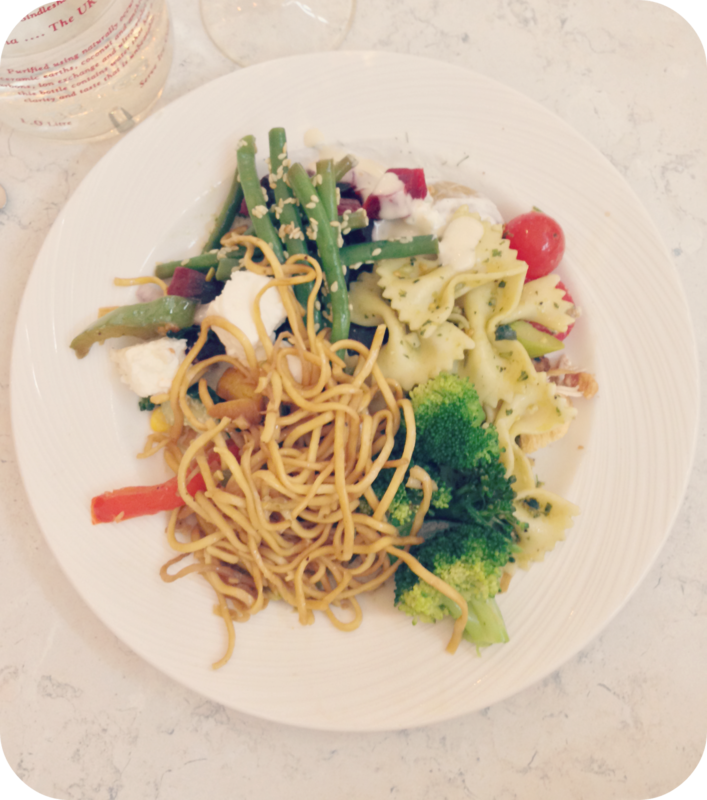 Omg dinner was to died for, Sam and I both had the new Chefs Grill and Salad, which gave you the option of having a few hot things (stir fry, chicken, fish) and the largest array of pasta, fruit, veg, and mixed salads you could ever imagine! As you can see it really was amazing and you could go up as many times as you wanted! Oh yes! :) I think secretly Beth might of been slightly envious, as she picked Farfella Pasta in a wild mushroom and goats cheese sauce, but even this was so mouth watering! 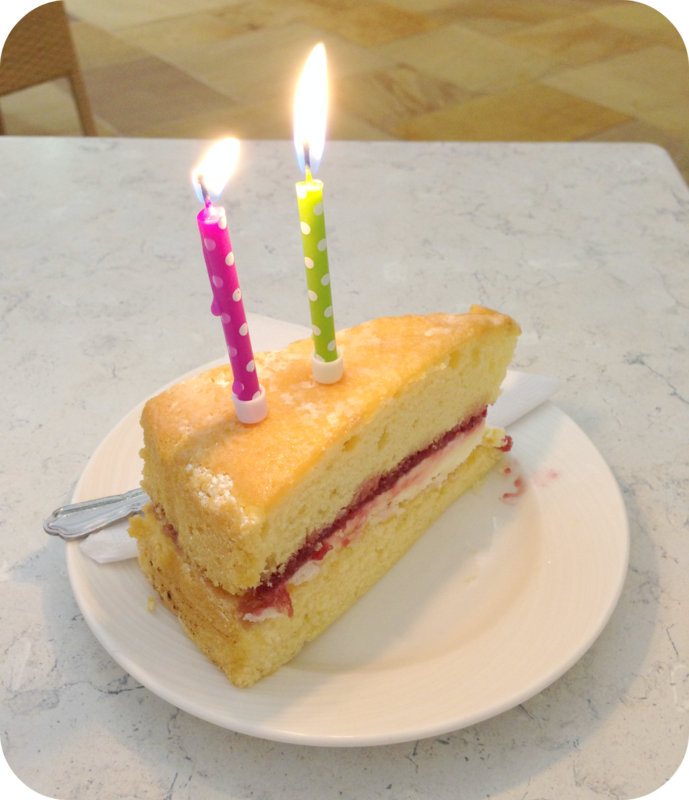 Once we had all had our fill of delicious food, we picked our cakes to reserve for later on! Yummy...my mouth is watering just thinking about our cakes! Now for what I would say is my favourite part of visiting the spa once we have had our non-stop chatting sessions....The Tepedarium Heated Loungers! THEY ARE HEAVEN! 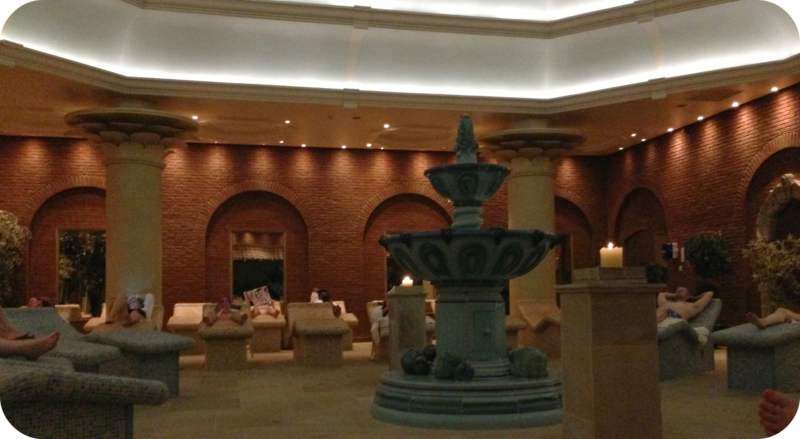 It is a silent room with slightly dimmed lights and a waterfall and heated ceramic loungers! I could be in there for hours! :) After we had all completely relaxed we went back for our cakes, during which time I was sneaky enough to organise for Beth's cake to have candles put on it! hehe! We all really enjoyed our evening out and it was so much fun having sometime to chat to some of my favourite people and have a little bit of me time as well. If you want to book your own spa evening at Nirvana Spa all the information is on the website, just click the name! Sorry the pictures aren't great and I wasn't able to take many. 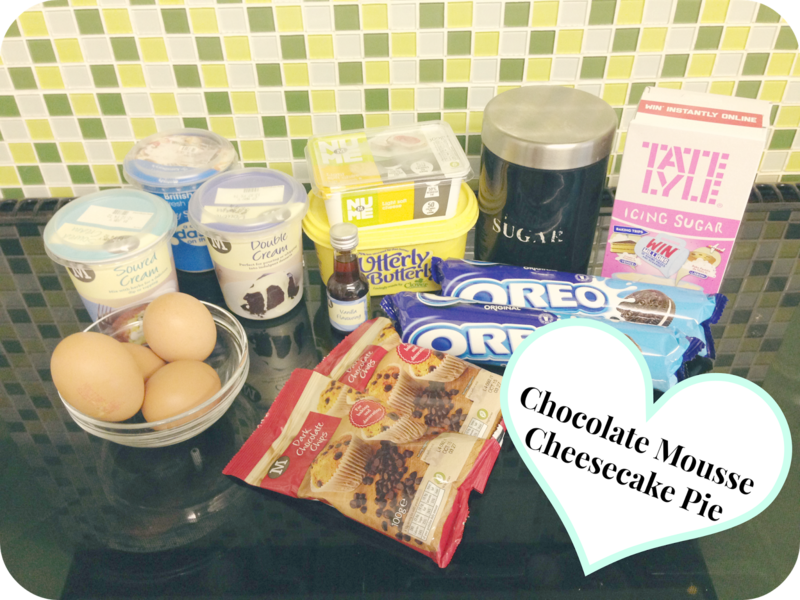 I love baking and trying new things, and I haven't made a cheesecake before so I found a recipe on Pinterest that I really liked the look of and decided that was the one! 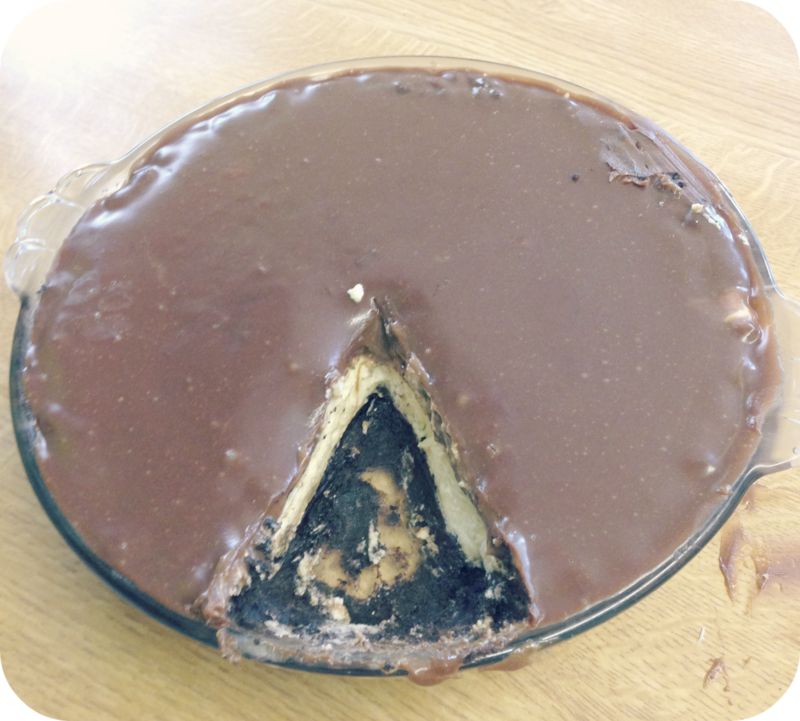 It was a Chocolate mousse cheesecake pie with an oreo cookie base! Yummmmm! 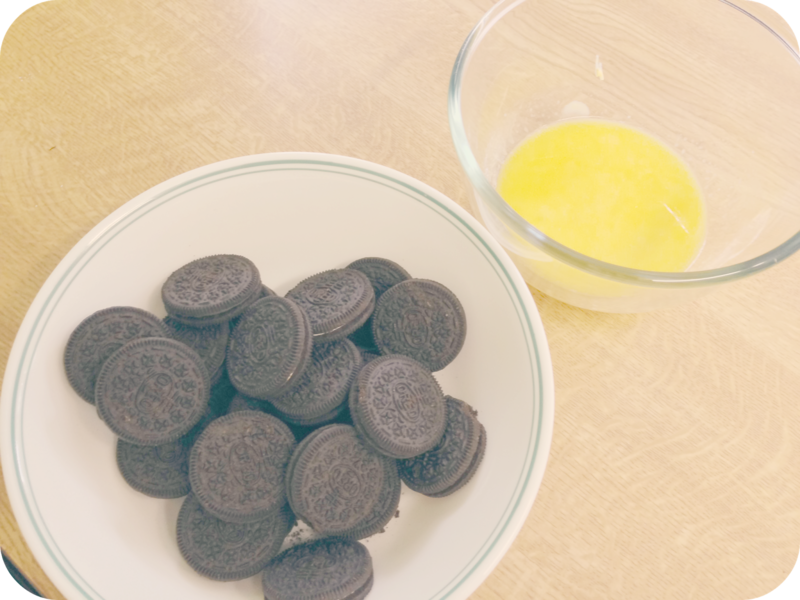 For the Crust, Crush all of the oreo's together to a fine crumble, and mix together with 5 tablespoons of melted butter, this is actually really hard, have you ever tried to crush loads of oreo's?! It really isn't easy, I would highly recommend using a blender if you have one. (I had a sleeping 9 month old so really couldn't use one!) :) Press the mixture into the pie dish and up the sides and refrigerate while you make the filling. It doesn't look that attractive does it!? For the filling, blend together the cream cheese and granulated sugar until smooth. You can get a bit of an arm work out here! 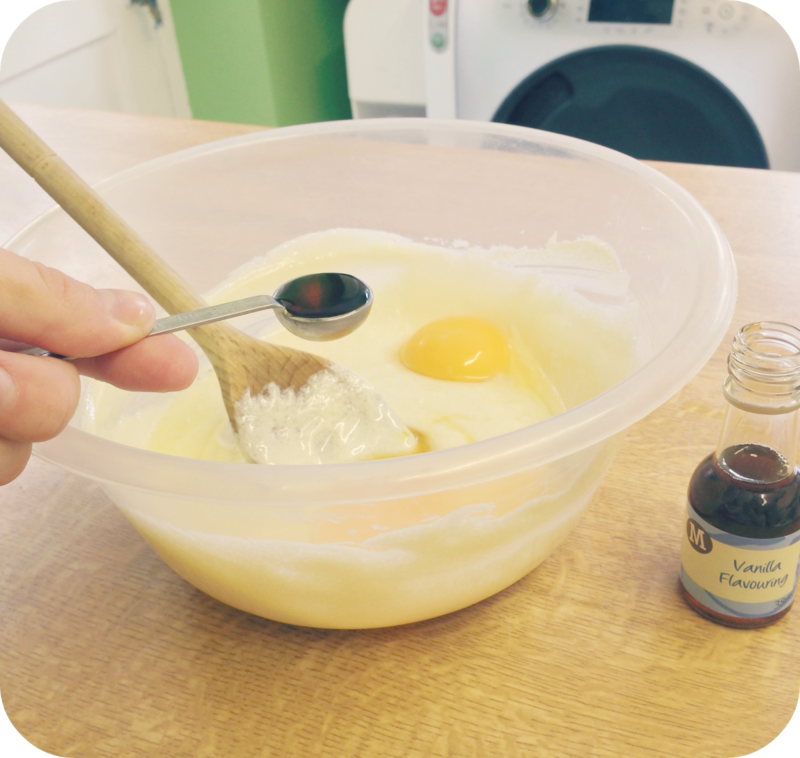 Add the egg, and 1 egg yolk, and 1 teaspoon of vanilla and mix until combined. Blend in the sour cream. Spread the filling over the Oreo crust and bake for 40-45 minutes, until the edges are set and the center is slightly firm (a little softness is ok but you don't want it to be really jiggly like jelly). Remove the pie from the oven and let it cool completely. This feels like it takes forever! For the mousse, heat 1/2 cup cream in a small saucepan until just simmering. Place the 2 egg yolks in a small bowl. Whisking vigorously, pour a couple tablespoons of the hot cream into the egg yolks and continue whisking until completely mixed together. Pour the egg yolks and cream into the saucepan with the remaining hot cream, whisking quickly the whole time as you don't want to end up with scrambled eggs! Return the saucepan to medium-low heat, while stirring constantly, until the creamy/egg mixture bubbles and thickens, this took around 1-2 minutes, but it does happened suddenly so be careful. Remove from the heat and stir in the chocolate chips, whisking until the mixture is smooth and the chocolate is completely melted. If you used a dark chocolate and would like a bit more sweetness, whisk in up to 1/4 cup powdered sugar. Let the mixture cool to room temperature, whisking occasionally to avoid a skin forming across the top. When completely cool, beat the remaining 1/2 cup cream to stiff peaks and gently fold into the completely cooled chocolate mixture. Spread the mousse over the top of the cooled cheesecake pie and refrigerate. Do you have any good recipes I could try out myself? If you decide to give this ago please send me a picture of what yours turns out like! 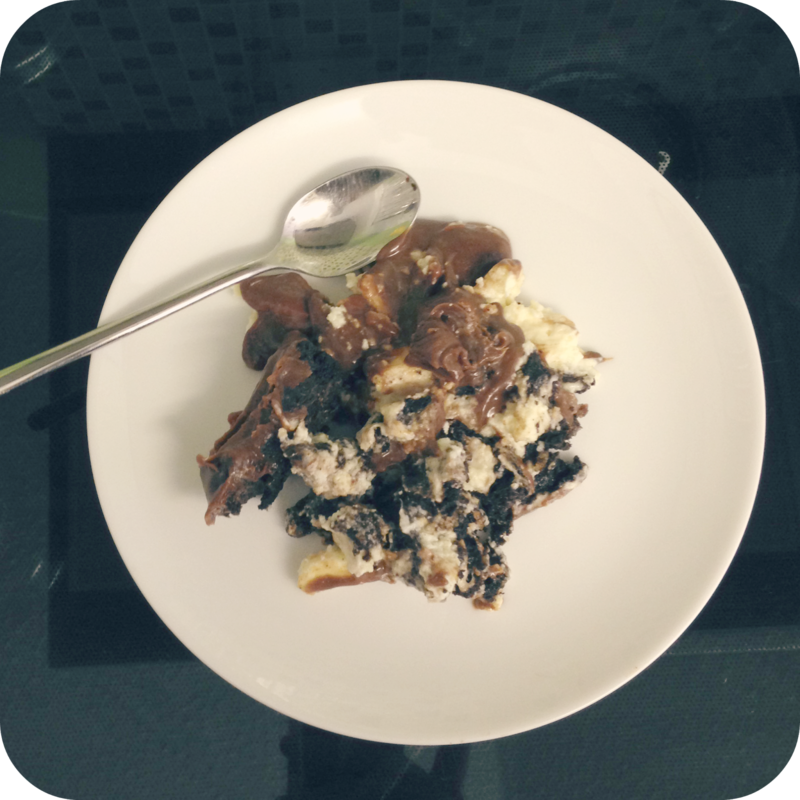 :) You can find the full recipe on my Pinterest as well. I would have to lose my palettes for sure as my mascaras and lipsticks are much more of a must! 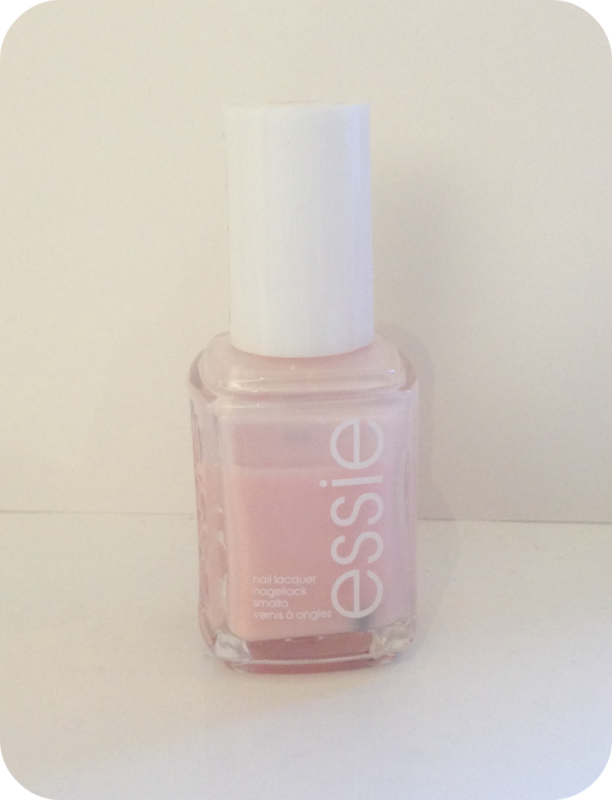 Coral or is a pinky coral an option?! Make up as at the moment I am useless when it come to shopping for clothes for myself! Eyeliner as a lipstick not sure the other way would work quite so well! 7. Would you rather only use one eyeshadow colour or one lip colour for the rest of your life?One Eyeshadow....just a natural brown or something along those lines I would say. Winter clothes in the Summer, I get far to cold in the winter. Never use lipgloss, I am a Nail Technician can't be without pretty nails! Omg, talk about the hardest question possible for me! Nail polish I guess...but it would be so sad! 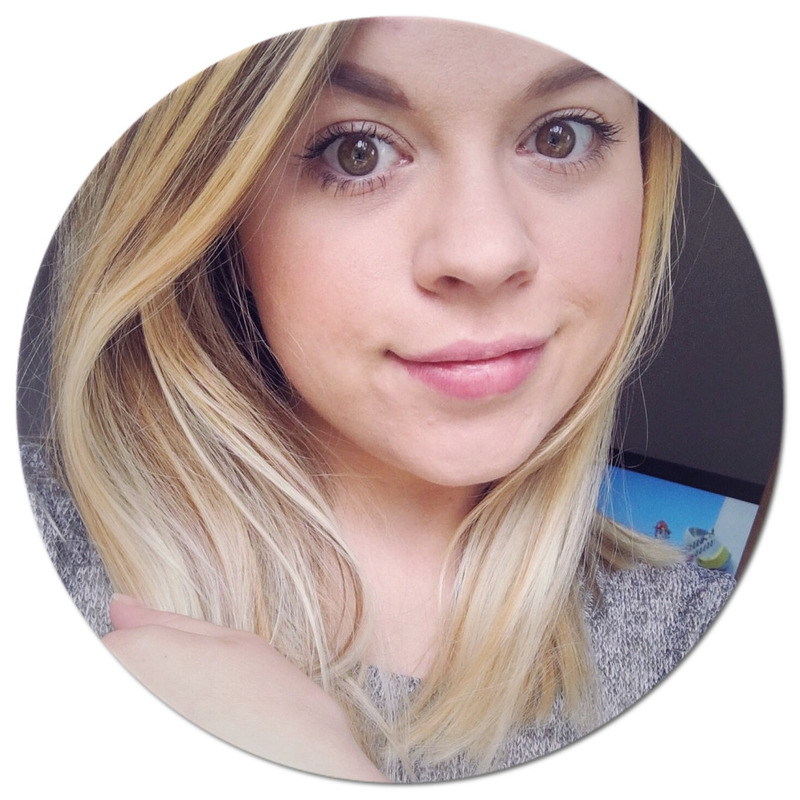 You should check out Hannah's Blog from the link below, she is a great writer. Hello Lovely’s!! How are you? It’s time for my next blog for you all to read. I was trying to decide what I could write about for you and I kept thinking about loads of different things but decided that I would do a what’s in my make up bag. I haven’t been through my make up bag for some time so I thought this might be quite an interesting time for me to share it with you! There could be anything at all in this bag. hehe! 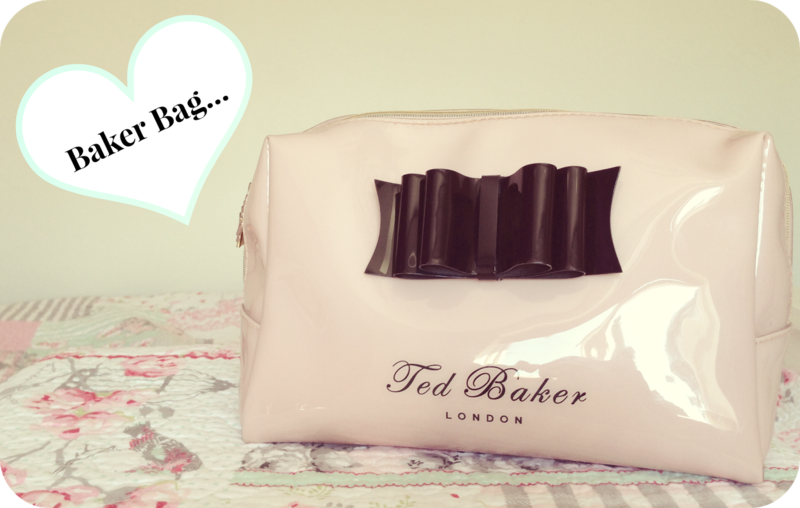 I have a Ted Baker Make Up Bag which I love…I am a little bit Ted Baker mad…Love love love it! Surely I’m not the only one out there? 1. Tube of Poly Bands - Those little elastic hair bands. 2. Maybelline The Falsies Fanned - Black - This is my everyday mascara, it is new but already I love it. 3. Benefit Brow zing Brow shaping kit - Light - I love this it has the wax, powder, brushes and tiny pair of tweezers as well. I actually use it most days, just for a little shaping. 4. Maxfactor Colour Adapt Foundation - No.70 Natural - I have been using this foundation for about a week and so far it is really great it lasts all day and matches my skin tone perfectly. 5. Real techniques make up brushes - Expert face brush, Blush brush and Powder brush. 6. Collection Lasting Perfection Ultimate Wear Concealer - Warm Medium no.3 - LONG Lasting it definitely is. 7. St Tropes Powder Bronzer Matte - I got given this by one my best friends when we were on holiday because I loved it so much. 9. Beauty UK Blusher - Candy Shop - I normally use this as a kinda of highlighter because it is so shimmery, but it works really well. 10. 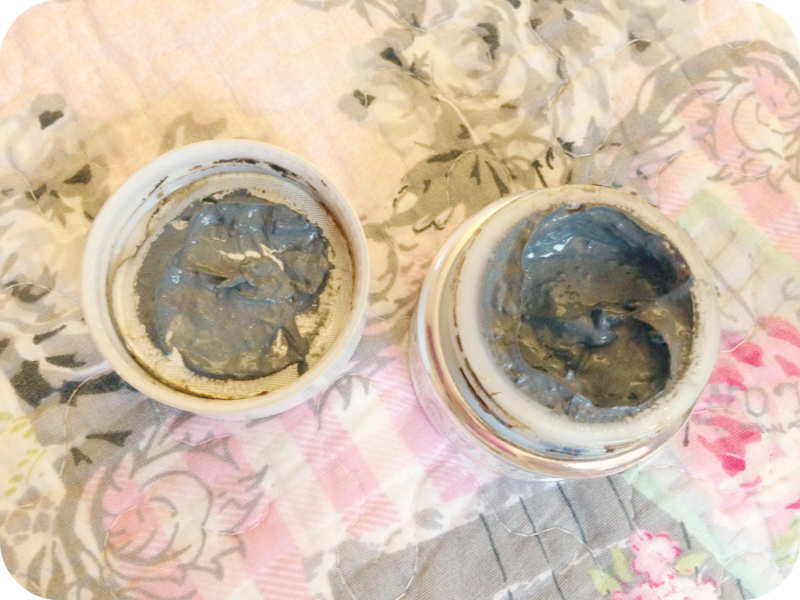 Benefit Erase Paste - Shade 2 (I think as it has lost the sticker on the bottom!) - This is my go to concealer when I am really suffering with my skin as it will cover anything and stay put. 12. Sleek Face Form - Light 373 - I am new to contouring my face but this gives you everything you could need to get started. 13. Collection Sheer Loose Powder - This powder is super, it is affordable, and works it really helps my make up stay in place even on my shiner days. 16. Rimmel Scandaleyes Waterproof Mascara - I don’t actually use this everyday it’s a mascara I got by accident as I don’t usually wear waterproof mascara. 17. Loreal Bronzer - Blond Sun - This is a really light matte bronzer, I saw this on some reviews and decided it was a must for this time of year as it isn’t too dark. 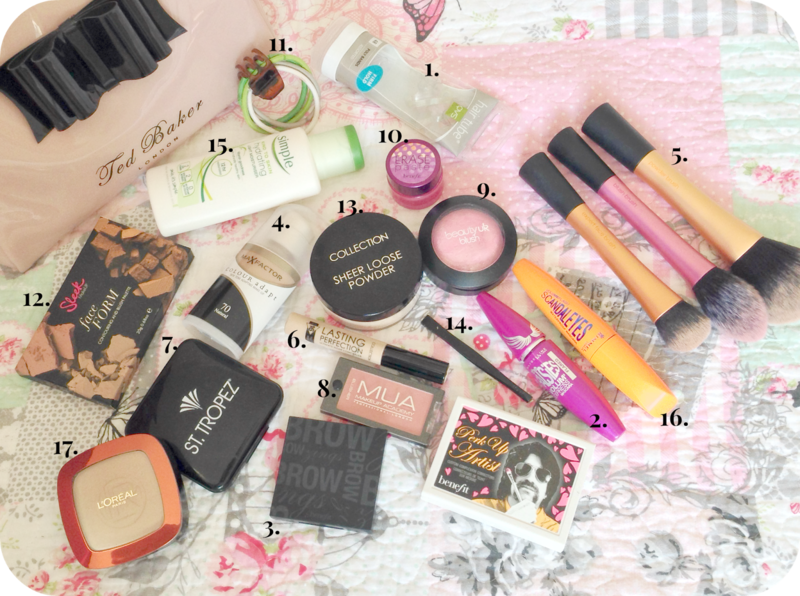 Well….there you go thats everything which was in my make up bag, I was quite surprised myself at some of the things I found! 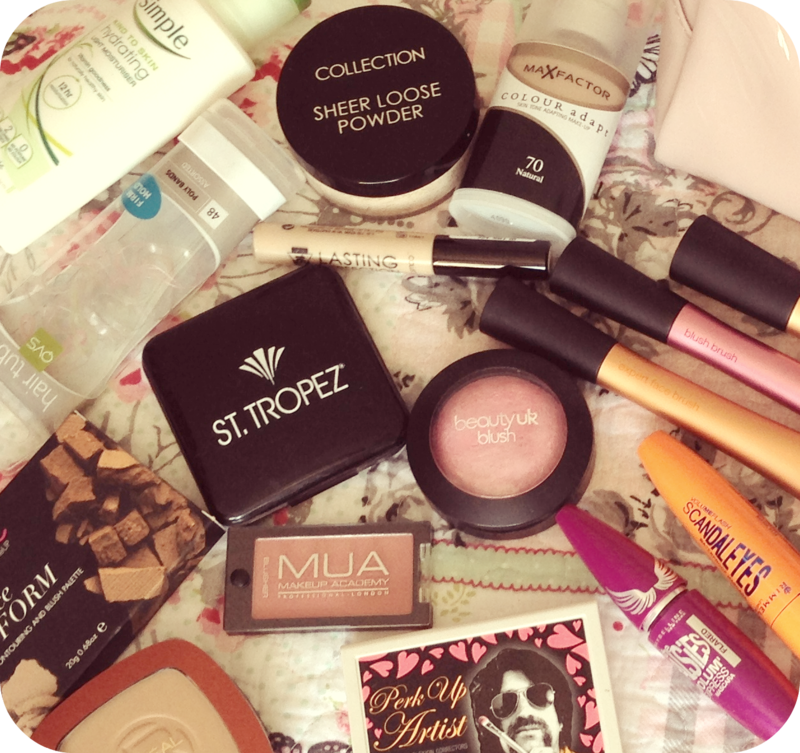 Do you have any make up bag essentials?